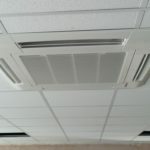 Why use EuroCool for your Commercial Air Conditioning Peterborough? Design – your air conditioning system is designed and built solely around your needs. Professional & experienced Staff – All our engineers are hand-picked and trained to our very high standards. Prompt Specification and Quotation – following a site survey, our technical team will deliver a full design and pricing schedule to you within 48 hours. Understanding Local Legislation – your local authority may have specific requirements impacting the installation and specification of air conditioning. We ensure correct procedures are followed and relevant paperwork is issued. If you are selling to the public you need the right environment for them to be comfortable so that they dwell longer in your premises and make it more likely for them to purchase from you. You can make your shop more welcoming today with a dual purpose Air Conditioning unit which will offer you Air Conditioning in the summer months and heating in the winter. The perfect all-round solution at an affordable price. When your customers come to have beauty treatments they want to feel comfortable and relaxed. Your environment needs to be just right as as to create the right impression for your service. 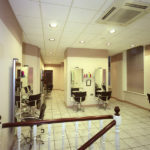 Many small salons advertise their Air conditioned status as an added benefit to booking with them. If your customers are happy and the environment is right they will return. 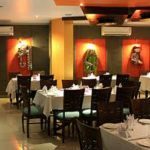 Ensuring your restaurant and bar has the right temperature is essential to keeping your customers happy. It’s also important that your customer doesn’t feel like they have sat in the kitchen during their visit as they can smell all the kitchen smells. As well as keeping the right comfortable temperature, an adequate ventilation (air change) must also be provided, in order to extract cooking smells, and stale odours. This can all be done by the right Air Conditioning system. 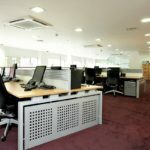 We can help you keep your office environment comfortable both in summer and winter . Eurocool can provide a heating and cooling system that is both economical and environmentally friendly. Improved employee comfort can improve performance and production, which makes Air Conditioning a smart investment. We can visit your office and perform a no obligation site survey to determine what unit type and manufacturer best meets suits your workspace best. This will ensure you keep running costs low and your environment at the optimum temperature year round. Server rooms are an essential part of your business. They must be kept at the correct temperature so as to ensure the computer equipment keeps running. From a simple wall mount to close control with humidity function, we can design, supply, install and maintain the right server room air conditioning unit for you. 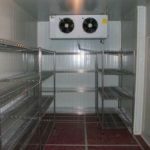 An essential part of many businesses is to keep your cold rooms, freezers, beer chillers running at the correct temperature. Not only does this ensure economic running costs but also avoids any wastage or damage to stock. It is important to ensure the correct equipment is installed to meet your needs but also to keep a regular maintenance in plan in place to ensure smooth running of your systems. We can assist from design and installation through to a regular maintenance schedule. Air Conditioning for shops, Hairdressers and beauty salons, dentists, doctor surgeries and restaurants and cafés. 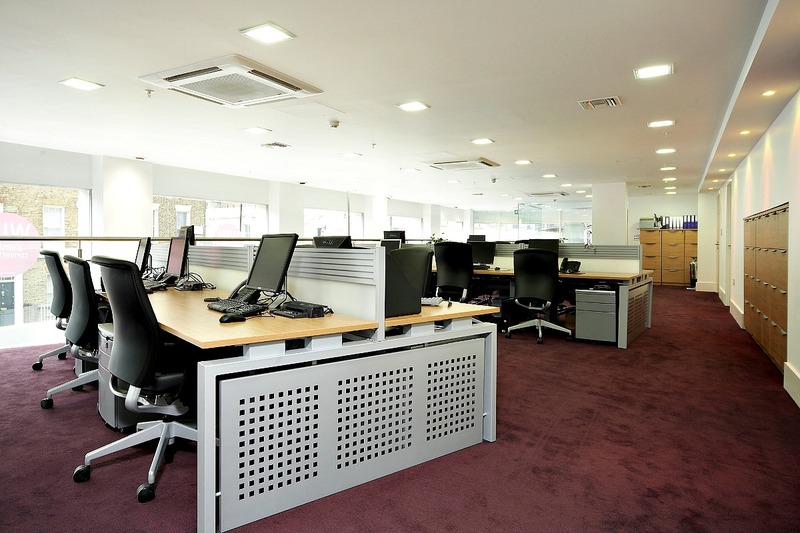 we can offer Air Conditioning solutions for your business however large or small. EuroCool Air Conditioning serves Peterborough, Cambridge, Stamford, Ely, Huntingdon, Wisbech, Spalding, Northampton, Kettering and surrounding areas. Call us today on 01733 757632 for your free no obligation quotation.